In addition to being able to exchange two of three games of the Raise Your Game Fully Loaded promotion with the RX 570 and RX 580, and the three with the RX 590 and the RX Vega 56 or 64, AMD announced a new bundle with The Division 2 for free when acquiring a Ryzen 5 or Ryzen 7 processor from the 2000 Series (or second generation), including the Ryzen 2400G with integrated Vega 11 graphics. This means that, if you buy, for example, an RX 570 or RX 580, added to one of the mentioned processors, you can redeem Resident Evil 2 Remake, Devil May Cry 5 and The Division 2 for free. In case of buying an RX 590 or Vega 56/64, you can simply give The Division 2 to a friend. The promotion of the processors is valid for purchases made between January 9 to April 6, 2019 and the codes can be exchanged until June 1, 2019. Remember that the promotion of Rise the Game Fully Loaded graphics cards will be valid until on February 9, 2019. 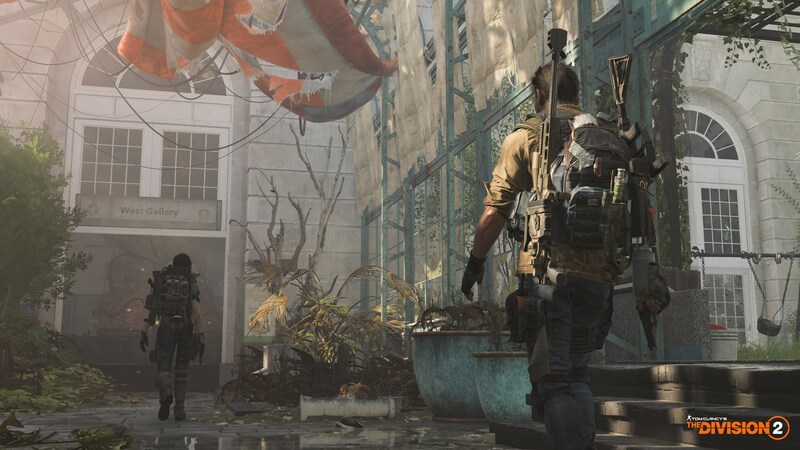 The Division 2 will be officially launched on March 15, and below you can find the minimum and recommended system requirements, along with the new story trailer.